Badges are unique items that can be worn by anyone for any event. Commonly, badges are worn during business events or other social occasions. 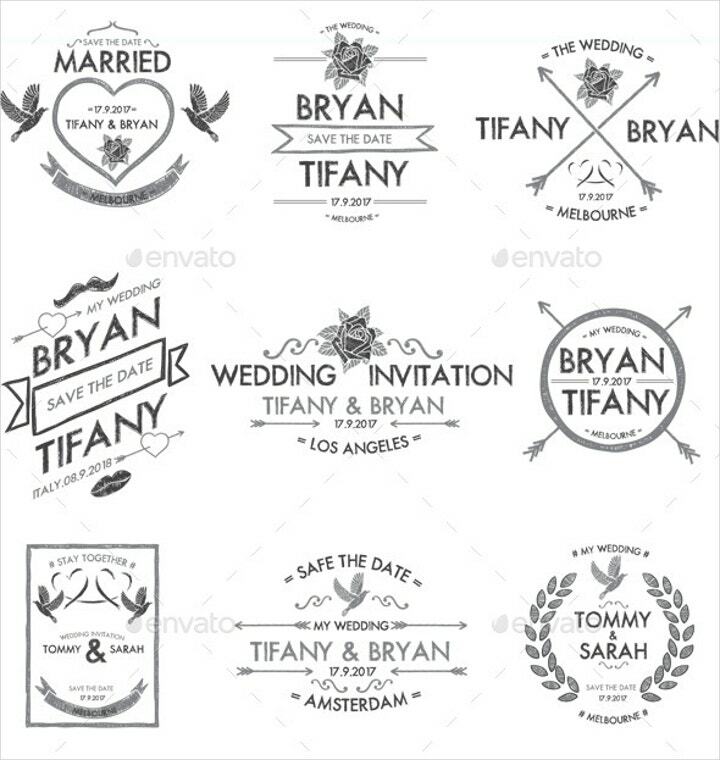 Wedding badges have been popular the past few years. They provide aesthetic appeal to weddings and add a unique layer to wedding backgrounds. They can be worn by the groom and bride, groomsmen, bridesmaids, sponsors, and ushers, as well as other people invited to the wedding. 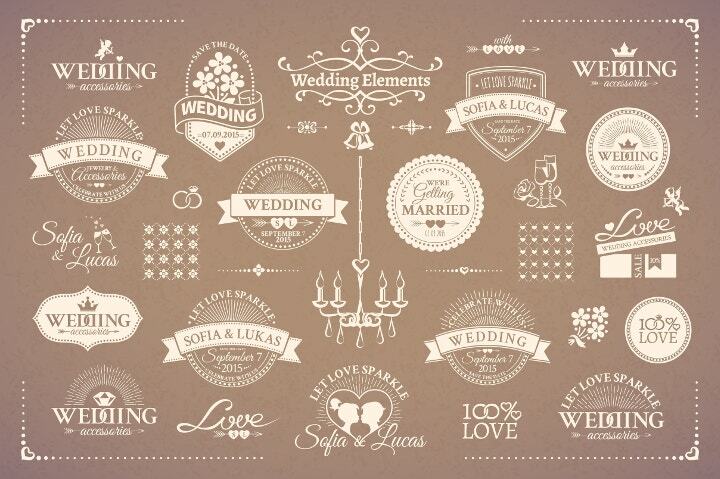 There is no limit on how wedding badge designs can be made as long as they fit the formality of the wedding. Here are some attractive and affordable wedding badges you can use if you are organizing a wedding celebration for a friend or for yourself. This wedding badge is perfect for the bride. The badge has a white background and uses pink colors for the text and image. This simple yet elegant design is the perfect accessory for the bride during her wedding day. Similar to the term “squad”, “tribe” can also be a fun word to associate with a group of close friends. This bride tribe badge template is a unique yet attractive template to use for the bridesmaids during the wedding. An image of an arrow striking through a heart adds some aesthetics to this wedding ID badge template. Here is a wedding badge perfect for the couple. Purchase one for the bride and one for the groom and they’re all set. Similar to the previous badge template, a white backdrop is used. Black is used for the text and wedding ring image. 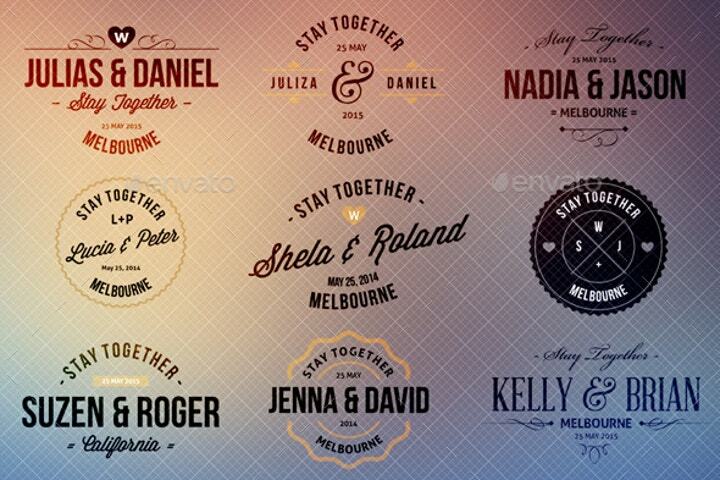 Edit this template for your own wedding celebration by changing the date as well as the color of the badge heading. Flower girls are sometimes the underrated celebrities during wedding celebrations. Flower girls usually age between five and ten years old and their cuteness when walking down the aisle and throwing flowers at the wedding participants are definitely one of the highlights of the wedding. Use this flamingo wedding badge and pin it on your cute flower girls. Flamingos are the perfect symbols for flower girls as flamingos represent innocence and femininity. The “keep calm” design was popularized in Britain during the advent of World War II during the late 1930s. It was originally created as “keep calm and carry on” by the British government to calm and prepare its citizens for the upcoming war. Since then, it has been used in various forms of media including poster templates, advertisements, and most recently, Internet memes. This “keep calm, it’s only a wedding” badge is a funny and amusing badge to use for a wedding, although it should not be taken seriously by the families involved. The red background, the image of the queen’s crown, and the font style used for the text are all taken from the original “keep calm” design. This “yes!” wedding badge may be best used during the engagement than the actual wedding itself but it still fits the celebration nonetheless. This badge template uses a black background with some gold colors for the font. Gold is always a great color to use for any design or pattern. Rustic designs are very popular these days. Rustic designs center on nature and the calmness and beauty that come with it. This rustic wedding badge template uses a wooden table template with a bouquet of flowers surrounding the wedding details. Edit the text to match your own wedding event. This wedding badge template is perfect for the bride’s mother. An image of a ribbon is added for visual appeal and the text uses some nice calligraphy styles. This badge template has a calm yet elegant and striking design which matches the persona of mothers. This petal patrol badge is best used for the bridesmaids or flower girls. Five colors are available: pink, grey, black, light brown, and dark brown. If the number of bridesmaids or flower girls exceeds the number of colors, then you can always increase the number of badges you will be printing out. Additionally, edit the text and change it to the names of the bridesmaids or names of your own preference. This laurel wreath wedding badge is another simple yet beautifully designed badge you can use for your wedding celebration. 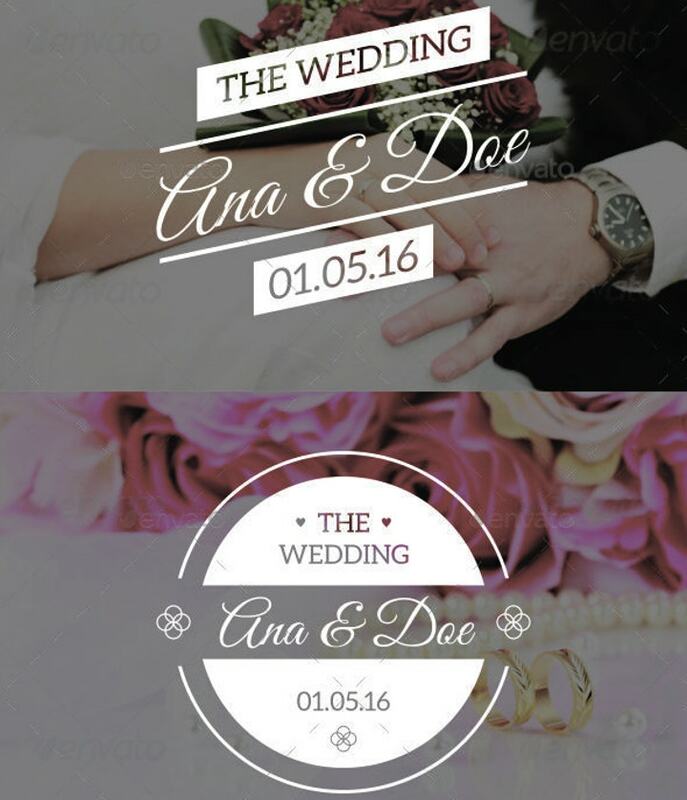 Although the sample template is used for the groom, you can also print out another template for the bride and have both badges for the bride and groom. Laurel leaves symbolize power and strength which perfectly represent the couple’s struggle to overcome trials and struggles throughout their relationship. Pink heart bride wedding badge is also another perfect badge to use for the beautiful bride. The word “bride” is spelled out and written in embossed and bold text. The text is then placed inside a heart-shaped design with golden borders. Use this template for the bride in any wedding event. Here is a unique wedding vintage badge template which steers away from the common circular badge shape. The badge template uses European or abstract style art in the background. Edit the text for your own wedding event. This sheriff best man badge perfectly represents the male members of the wedding party. Most of the time, a sheriff’s logo represents a star as seen in this sheriff badge template. Use this template for the best man as well as the groomsmen to create a uniformity among the wedding’s most important men, aside from the groom, of course. This orchid wedding badge has one of the best wedding badge designs for wedding ushers. A beautiful image of a white orchid provides the main highlight of this wedding badge template. The orchid is complemented with a white horizontal line. This best man wedding badge template uses some nice color combinations which resemble the logo of a superhero. The initials B.M., which stand for best man, are complemented by a lightning-shaped design in the background. Similar to bride tribe badge template, this is another unique wedding badge which uses a more contemporary and modern theme. 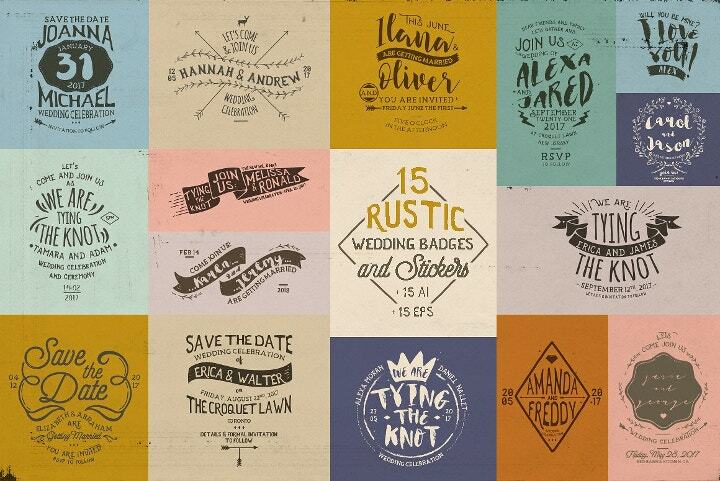 We hope you enjoyed browsing through our list of amusing wedding badge templates. The designs range from simple and elegant to funny, but are all perfect and add a little bit of an entertainment factor during the wedding celebration. 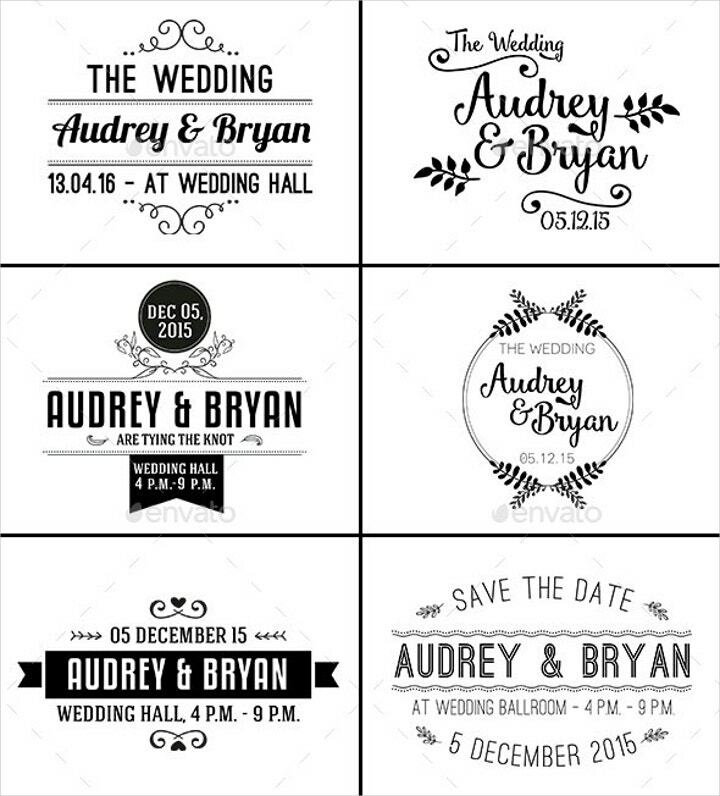 Numerous templates for different events and occasions can be found in online graphic design shops like Best Templates, Zazzle, Creative Market, Stock Layouts, and Etsy.